Travellers can also use the app to look up safety scores for their lodging. 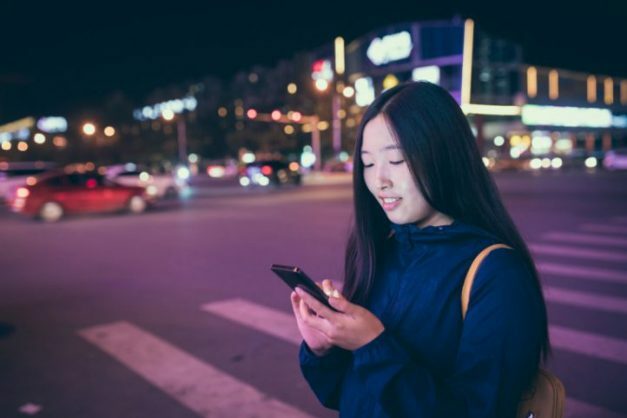 A travel-organising app has launched a new feature that will tell its users when they need to be extra vigilant about pickpockets and walking alone at night. Neighbourhoods are scored across categories such as women’s safety, access to health and medical services and political freedoms. TripIt Pro subscribers — those who’ve ponied up $49 (R660) a year for more features — will also be able to look up information like embassy contacts, currency conversions, socket, plug requirements and tipping advice for 180 countries. In a recent Gallup poll, Singapore, Norway and Iceland topped an index of the world’s safest places, while Venezuela landed at the bottom of the heap. For the report, 1 000 adults in 142 countries were asked if they trusted their local police, felt safe walking alone at night, and if they had experienced an assault or theft in the last 12 months.